Our adrenaline-filled activities certainly put our wetsuits through their paces (we’re looking at you coasteering!). From jumping off cliffs to hitting the surf, our wetsuits live an awesome life. And it’s not game over when they retire from keeping people warm in the water. Thanks to our partnership with Rip Curl, when our wetsuits get a little tired they’re treated to new lease of life by being recycled into goodies such as water bottles and flip flops. 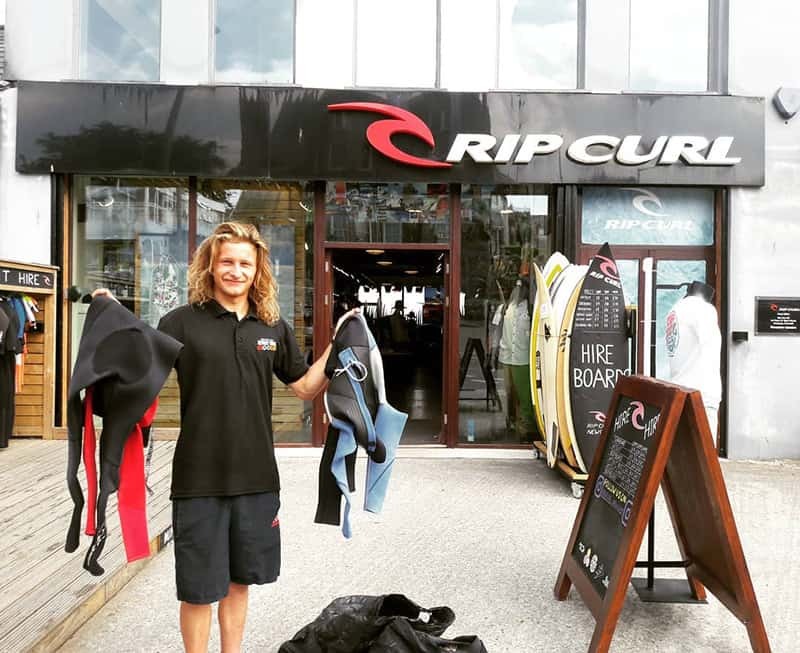 We hand approximately 30 wetsuits per year to the Rip Curl store in Newquay. This is part of our ongoing drive to keep our equipment and facilities in tip top condition and is just one of the ways that we work with Rip Curl to provide the best outdoor adventure activities in Newquay. As well as working together to recycle wetsuits, we also hook up with Rip Curl to offer our customers a 15% discount in the Newquay store. To take advantage of this awesome offer you just need to book a lesson with us and you’ll be handed a Newquay Activity Centre Discount Card at the end of your first session. 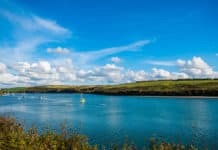 As well as money off Rip Curl, it will also give you access to a whole load of other impressive discounts across Newquay. Not bad eh?